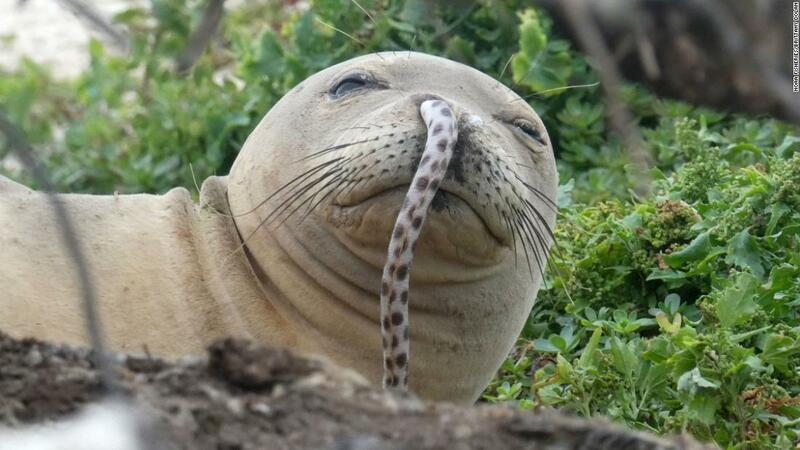 The Honolulu-based Hawaiian Monk Seal Research Program (HSEPP), part of the United States NOAA Fisheries Agency, published a photo on its Facebook page on Monday that showed a sail with the slippery creature stuck in its right nostrils. This unforgettable event is just the latest in a long (and wavy) line of eel twist to beat the Hawaiian monk seals – a phenomenon first discovered in the summer of 2016 outside Hawaii Lisianski Island. “Mondays … It might not have been good for you, but it would have been better than an eel in your nose,” laughed HMSRP on its Facebook page. 6 that only 1 427 animals remain. “We have previously reported this phenomenon, which was first noted a few years ago. We have now found juvenile seals with ears attached to their noses on several occasions,” added HMSRP. Charles Littnan, HSEPP’s leading researcher, noted that researchers are still puzzled by the phenomenon. NOAA has proposed two hypotheses: First, they try the eels defensively on the seals while they are fed for food, shadowing their mouths and noses in the reefs and under rocks of coral reefs. Another theory the agency proposes is that a seal can swallow an eel whole and then regurgitate it through the nose. Littnan told the guardian that some of the eels have been left so far as trying to remove them as a “wizard’s handkerchief”, which keepers must keep “drag and pull”. The conservation body assured viewers on Facebook that the eel was successfully removed and said that the procedure required ease of tightening of the seal and a slow, still tightening of the eel and took about 30 seconds in total. “In any event, the eel was successfully removed and the seals were good. The eel did not,” said the agency on Facebook. Animal lovers still went to Facebook to express their alarm, questioning why an eel would do such a bad mission. 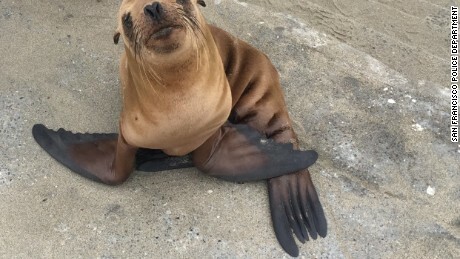 “What kind of heavenly kindness is on a nose of a seal that makes the eel willing to risk their lives for it? wrote. Despite the successful recovery of the eels, they can pose a serious threat to the seals. 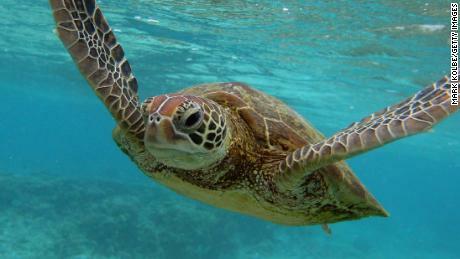 The HSEP has warned that the seals are at risk from infections and toxins produced by microalgae accumulated in coral reefs. Neblockings can also prevent the seals’ ability to dive, because the mammal usually needs to close the nostrils when underwater.